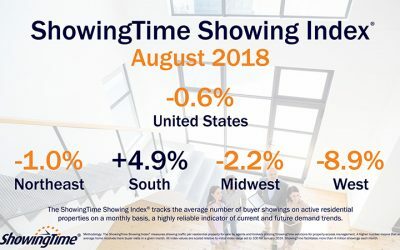 The residential real estate industry’s seasonal slowdown arrived early this year, as the U.S. ShowingTime Showing Index® revealed that showing traffic throughout the country slowed from last year’s record highs for the fourth consecutive month after more than a year of increasing activity. 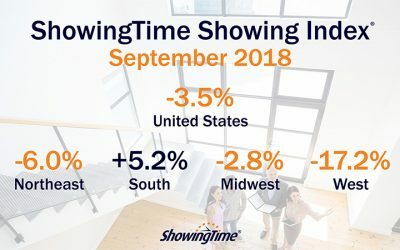 ShowingTime has recently added a new feature designed for markets where it’s common for listing agents to accompany buyer’s agents at showings on their listing. 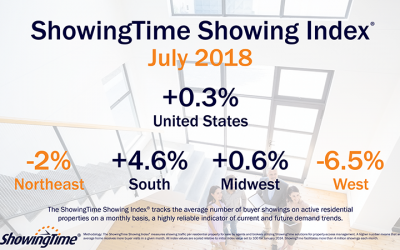 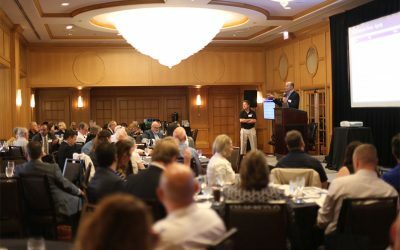 The July 2018 ShowingTime Showing Index® revealed waning showing traffic in some regions of the U.S.
ShowingTime hosted its third annual Executive Forum on Tuesday, Aug. 8, at the Westin Chicago River North.